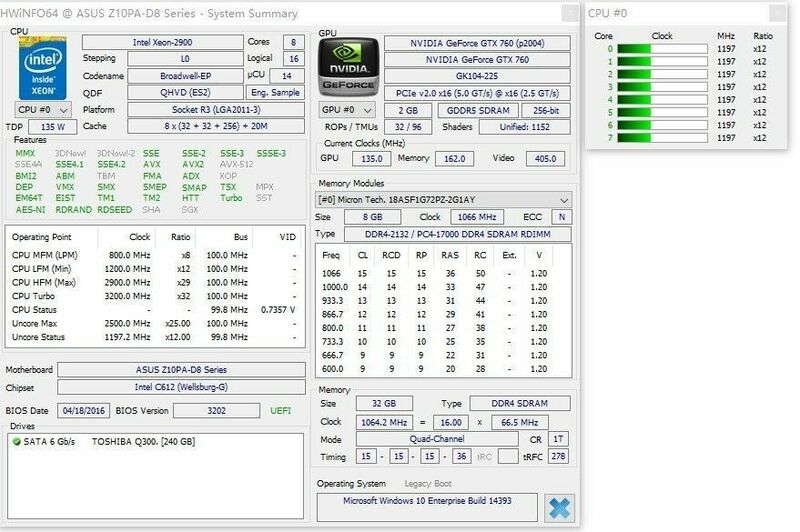 the thing is: all 4 of the ES CPUs work on the EP2C612WS. none of them work on either of the EPC612D8A, Dr Debug gives a "Cd" error code. 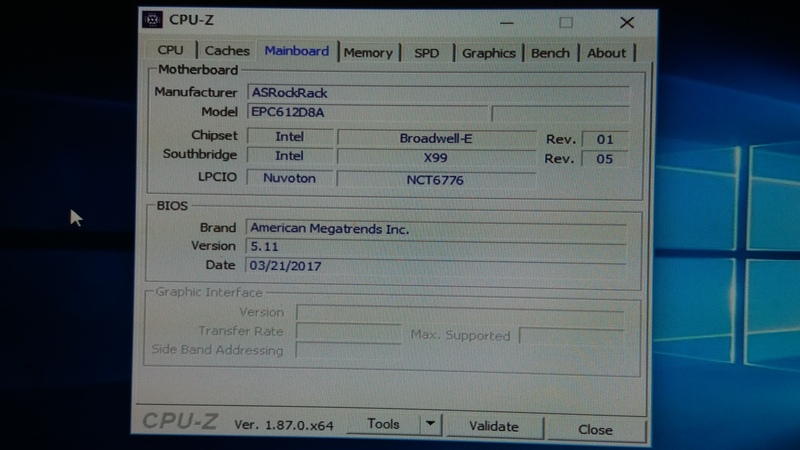 The boards boot with normal CPUs. 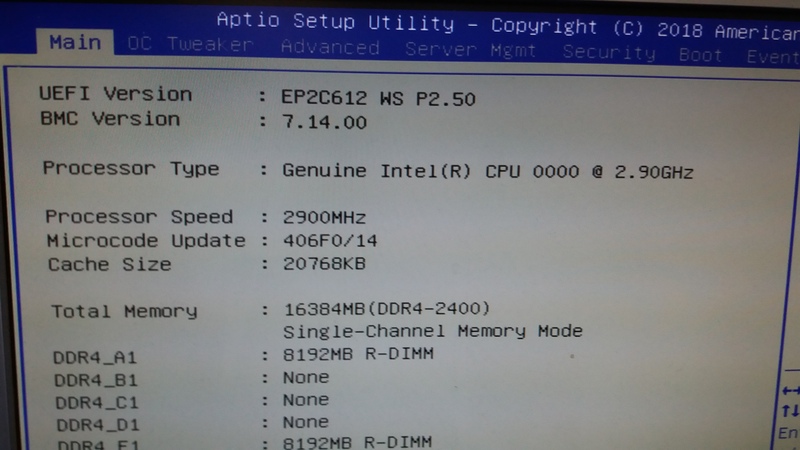 so I got mmtool aptio, looked at the tab: CPU Patch, the microcodes of both of the bios and saw that the entries are different. 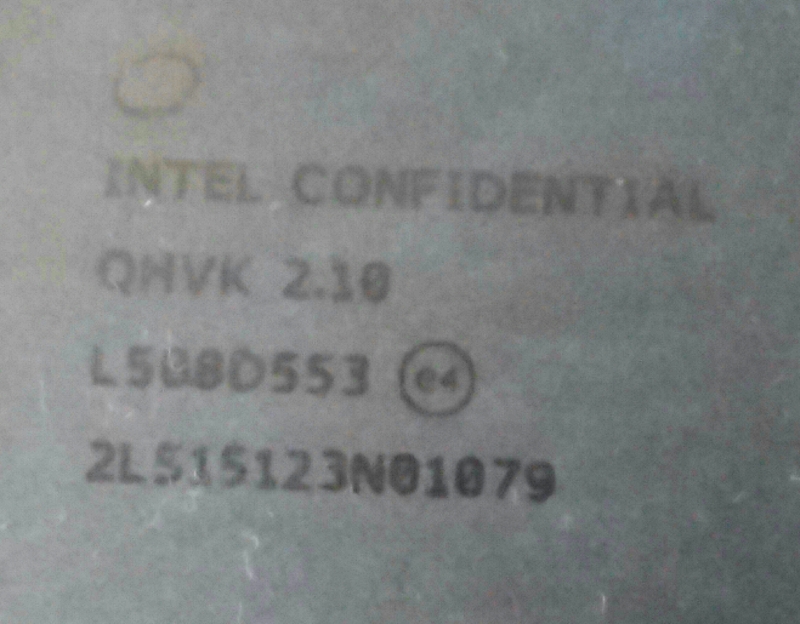 I extracted the microcodes of the EP2C612WS bios and deleted the microcodes of the EPC612D8A bios and inserted the EP2C612WS microcodes. 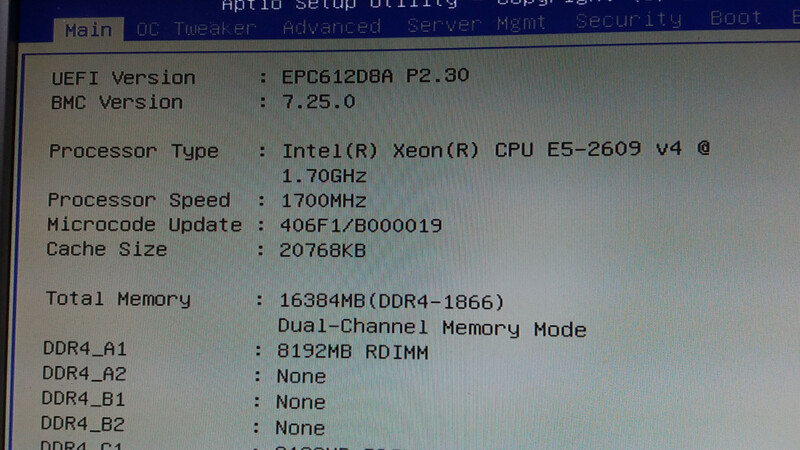 With this new bios the board post and boots with normal CPUs but still doesn't post with the ES CPU ("Cd" error code). you guys any idea if I should do something else? or is that not how this ES CPU unlocking works? Tell sSpec of your ES CPUs. 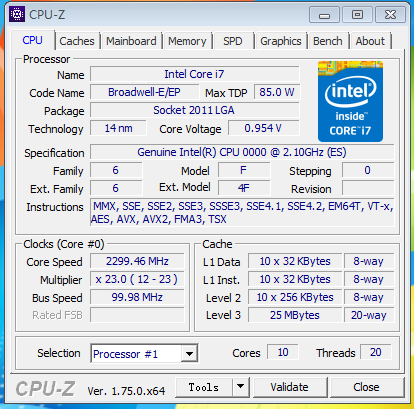 Post a screenshot of third (Mainboard) tab of CPU-Z with supported CPU on EP2C612WS and EPC612D8A. I can't help you without real information that I requested. BTW: It's not microcode problem. Did you tried to use old version of BIOS (2.10) for EPC612D8A? weird it actually says X99...? its a fake c612? Make a photo of main page in BIOS. 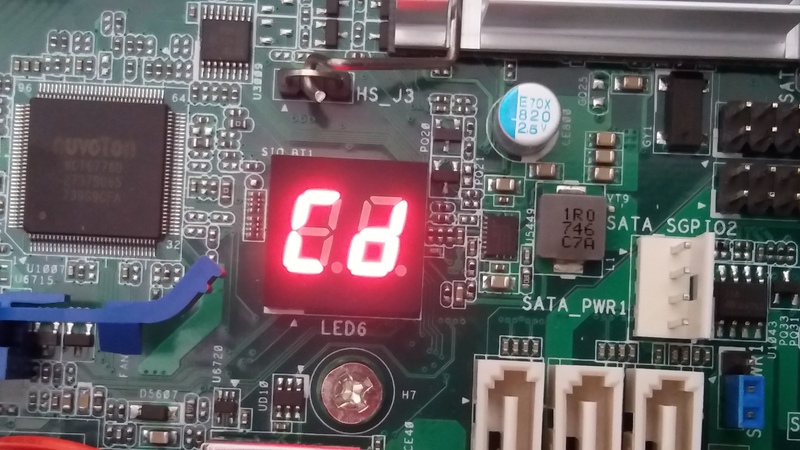 Try to flash by hardware programmer BIOS from EP2C612WS.